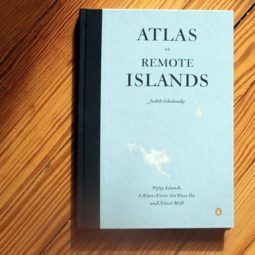 Topping our list of cool things on Amazon under 25 dollarsis the Atlas of Remote Islands. 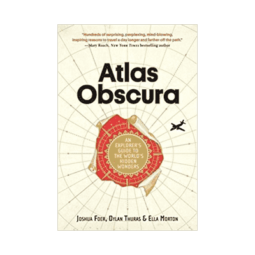 Discover new, unchartered territory: the atlas lets you explore 50 of the most isolated corners of the world, if only for just a few minutes (and for less than $25). 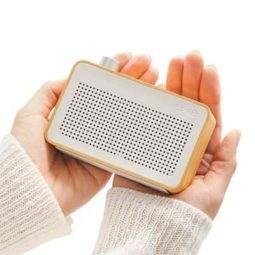 This little portable bluetooth speaker was sure to make it into our list of cool things on Amazon under 25 dollars. 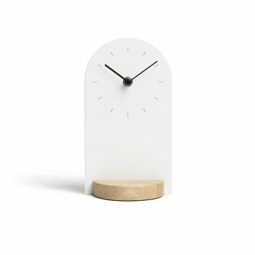 It combines minimalist design, functionalism and great sound with added bass. Great for audiophiles with a minimalist strand. This desktop planter is sleek and beautiful. 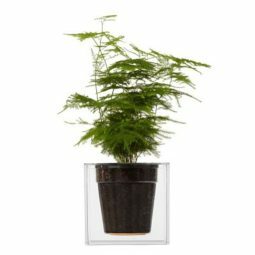 Perfect for small desk plants, this cube is under 5 inches and under 25 dollars. 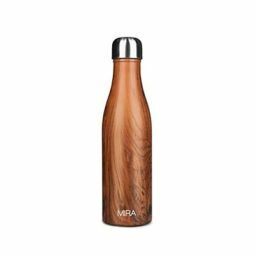 Whether you’re commuting, hiking, or exploring a new city, be sure to pack this stylish water bottle. 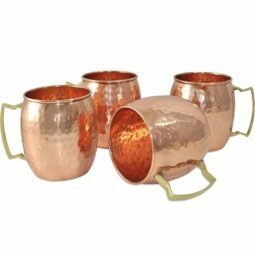 Comes in different colors, but our favorite is the classic wood finish to bring a touch of warmth with your nice cool drink. Science is f***ing cool. 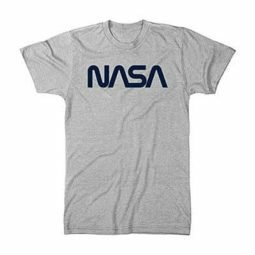 This premium tee with NASA print is sure to make all geeks’ hearts melt. 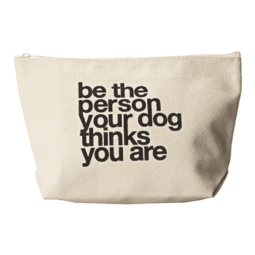 Comes in all sizes and different color schemes. 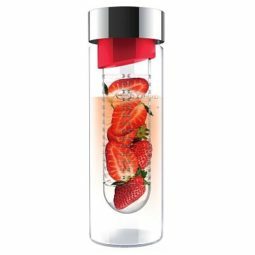 For less than $25, you can get this infuser from Amazon. Place fruit, herbs, and more healthy deliciousness in the center container, and pack your cool drink on-the-go! 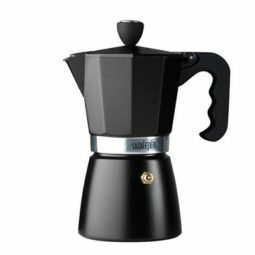 This beautifully designed stove-top esspresso maker is perfect for the coffee gourmet. And, with a capacity of 6 cups, there’s plenty to go around. Shop our list of things for coffee lovers here. 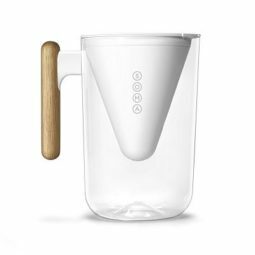 This pitcher combines great design and healthiness. With BPA-free plastic and improved SOMA filters to reduce levels of chlorine, mercury, copper and other chemicals even more – it is sure to find it’s place in your wellness-expert’s heart. 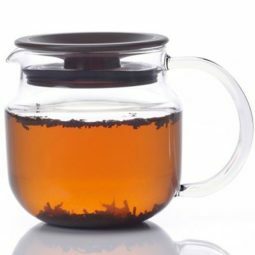 This stovetop tea-pot is perfect for the tea-lover. 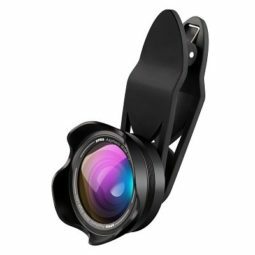 And, with its superb all-glass design, it is definitely in our list of cool things on Amazon under 25 dollars. Let your creative side roam freely with this handy – and cooky – desk organizer. 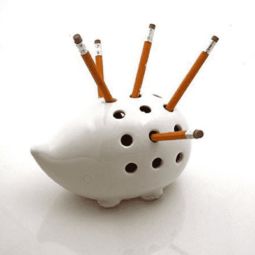 This hedgehog pencil holder is definitely one of the coolest things on Amazon under $25 and is sure to keep your mind at play while hunting your next big idea. Enjoy a nice cup of coffee on your next hike. 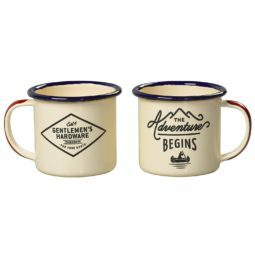 This set of enamel mugs are light to carry and perfect for your morning, campfire-brewed cup of coffee! 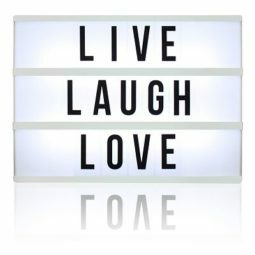 Shop our full collection of things for the outdoor adventure here. 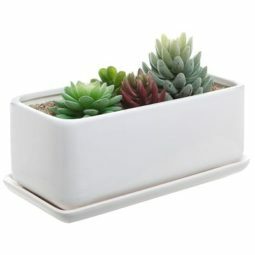 This carefully designed, minimalist planter pot is great to showcase small indoor plants. 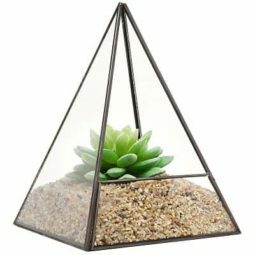 Succulents, cacti and more will bring a touch of color to your minimalist interior and this planter pot will match the clean, basic design of your home. Atlas Obscura reveals weird, unexpected, and overlooked places accompanied by photographs and charts. Suitable for the armchair-traveler and the veteran-adventurer, this book brings little nuggets of knowledge with every page. One of our favorites in our list of cool things on Amazon under 25 dollars is this pocket blanket. 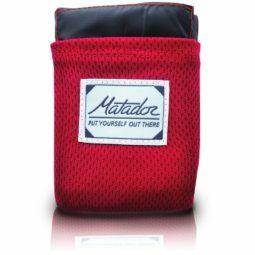 Carry it along on all your trips: beach, mountain, forest, or park, and unfold to start chilling. Keep it cool, man. This old-school notepad is the best productivity hack that any entrepreneur could ask for. 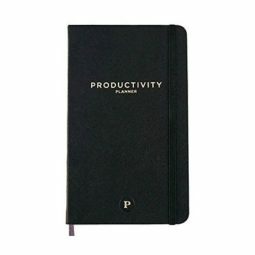 Scientifically tested, and carefully designed to meet your needs, this notepad is an entrepreneur’s life-saver. Amazon has cool things for everyone. Even hipsters. 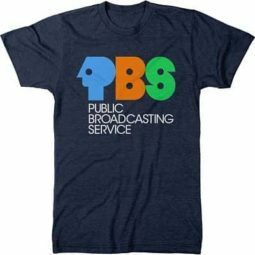 This PBS shirt is sure to make an (ironic) impression for any true hipster. For under 25 dollars, that’s less than buying second-hand at the thrift shop. 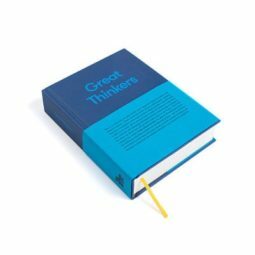 Great Thinkers is a great book for your coffee table. It’s also a great way to learn from some of the most important ideas of Eastern and Western culture. Philosophy, political theory, sociology, art: all the major figures that have shaped our way of understanding the world are detailed in this beautiful volume. Definitely a keeper in our collection of cool things on Amazon under 25 dollars.